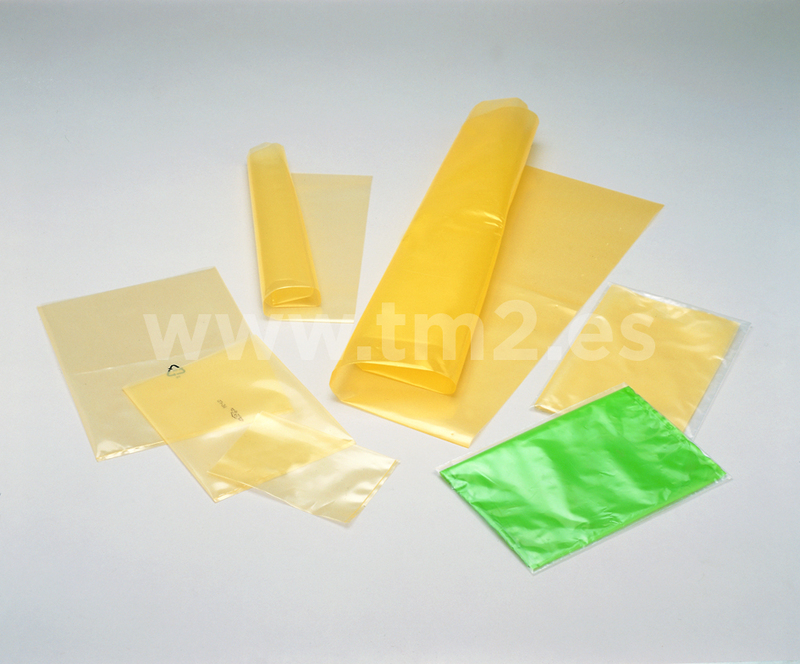 Plastic bag with or without VCI anti-corrosion treatment, anti-static, etc. 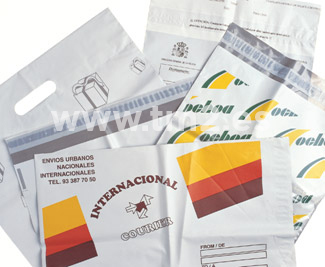 Custom bags made according to your needs. 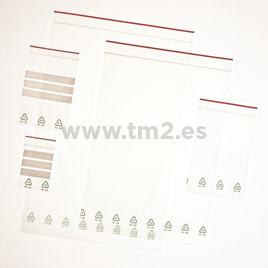 Printed plastic bags with tamper-proof closure. 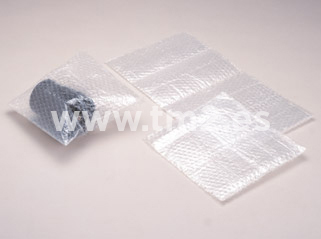 Bubble wrap bags custom-made according to your needs. 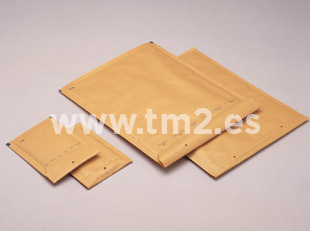 Bags with fast-closing method for storing parts and small materials. Bags with one adhesive side to stick to packages. Various sizes. 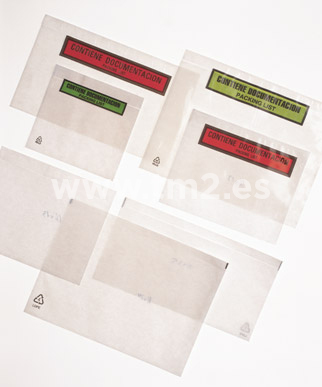 Paper envelopes lined with bubble wrap. Various sizes. 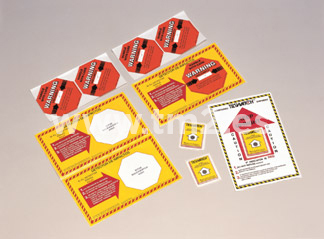 Adhesive labels in sheets and rolls. The tipping detector indicates a change of colour in the event of the package overturning. The impact detector indicates a change of colour in the event of receiving a hit. 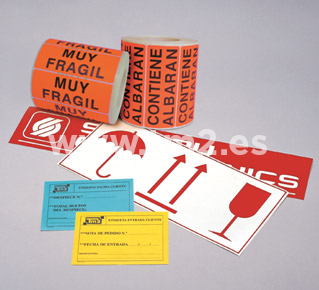 The indicators are used with adhesive labels.